Bigrock latest discount coupon codes as part grand NewYear offer on domains and hosting at cheapest prices. Domains .com .in .net .org at cheapest price along with additional coupon discounts. 35% discount on Domain + hosting Bigrock. Now use the Paytm app for sending and receiving money in your favorite Hindi Language. 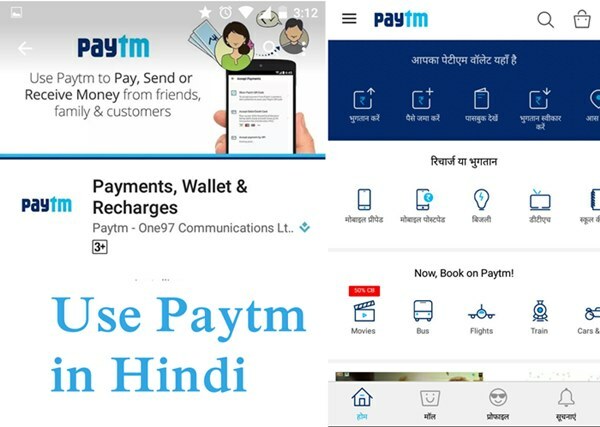 Here is how to change Paytm App language to Hindi from default English language. Paytm is an India e-commerce site provide different online service like recharge, money transfer, shopping etc. Today Paytm is more popular for money transfer. Everyone make use of WhatsApp for quickly sending images or photos. But WhatsApp compresses the files before sending it to the end user, so there is a loss of quality of the image or media file. 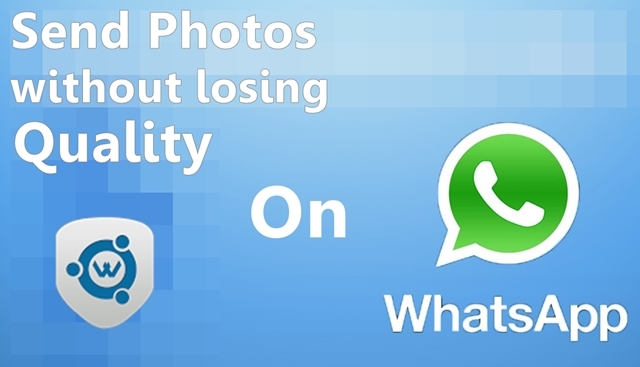 Also there is no option on WhatsApp to send images without losing the quality of the file. Even if you have captured the image with all effects and visual properties on your high end smartphone camera, you can't deliver the same effects to your WhatsApp friends. So here you can make use of the newly developed WhatsApp extension android application called WhatsTools. WhatsTools is simply the perfect extension application for your WhatsApp, which enables you to send any type of files upto size 1GB without any compression or loss of quality. WhatsTools makes use of Google Drive for this service, its makes all those complicated processes just in few steps. 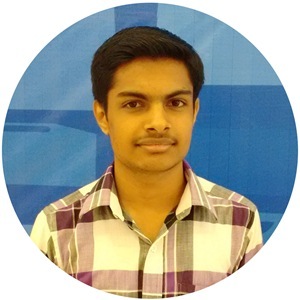 Thus by integrating Google Drive services with WhatsApp. 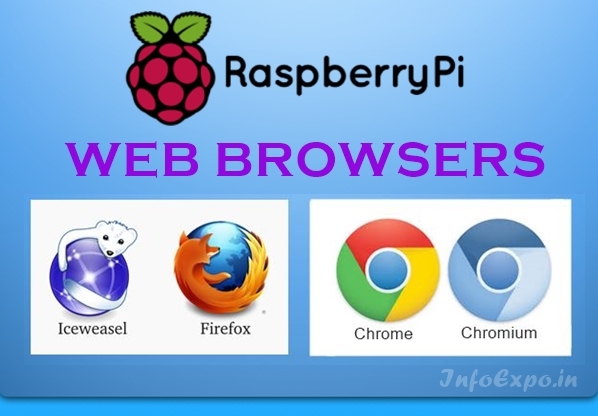 Adware are the basic cause for automatic installation of the malicious plugins on the web browsers like Google Chrome, Mozilla Firefox , Internet Explorer, Safari etc which results in popups,ads, custom new tabs , malicious homepages, search engines, tool bars etc. So here the tutorial on how to completely get remove or clean up the adwares present on your PC and thus get rid of all the malware ads, popups on your web browser. Adware Remove tool is the free tool for scanning and finding the complete adware like behaving objects present on your PC and clean up it. Ultimate way to clean up adwares on your computer, adware remove tool how to use tutorial to completely get rid of ads popups on chrome firefox internet explorer,safari malwares ads,Remove and clean up unisales unideals, pricechop, mystart search,deltasearch,ask toolbars,msn homepages newtabs, remove Babylon, Conduit search homepages clean up. 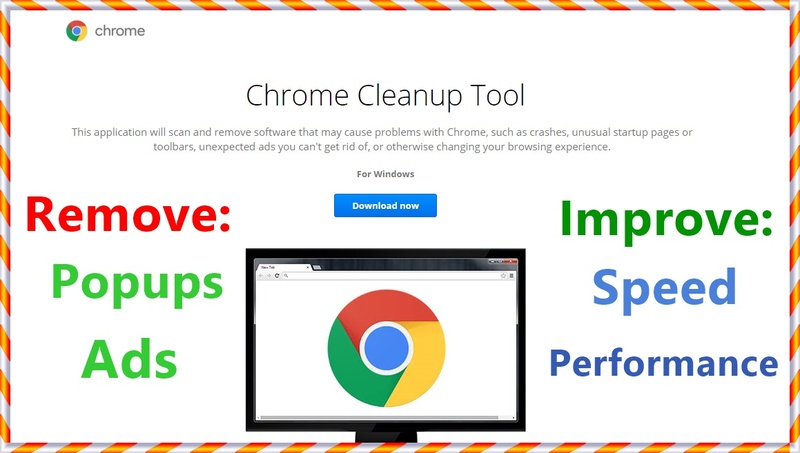 Are you fed up with the popups and ads on your Google chrome browser ?, here is the official tool by Google to fix the issues of ads, popups and adwares on your google chrome. 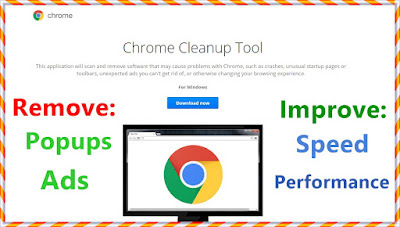 Chrome Clean Up Tool was earlier known as Software Remove Tool.